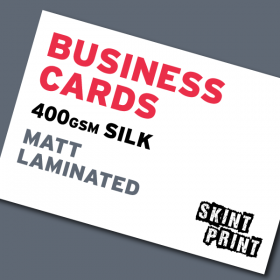 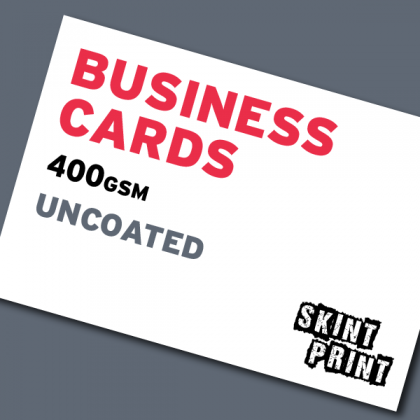 Seeing is believing when it comes to the quality of our 400gsm Uncoated Business Cards. 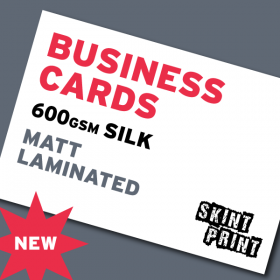 So before you make your choice between 400gsm Matt Laminated and 400gsm Uncoated we recommend you grab yourself a FREE sample pack so you can feel the difference for yourself. Our cards are printed full colour, single or double sided, onto luxury, super bulky, ultra stiff 400gsm uncoated board which is much thicker than a standard, compressed coated board. 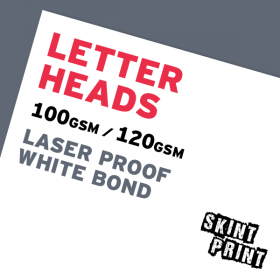 The finish is almost rough and pulp like, with a really clean, white look and feel which makes a real impression. 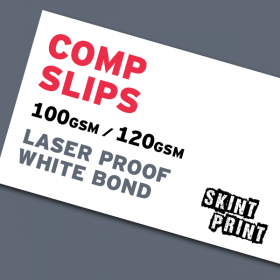 As with all our products we print Lithographically for superior printing quality, unrivalled by any digital print solution.